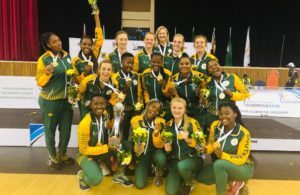 The SPAR Proteas coasted to a winning start at the Diamond Challenge in Polokwane on Tuesday, beating neighbours Namibia 78-28 in the six-team netball tournament opener at the Ngoako Ramathlodi Sports Complex. It was always going to be a tough start for the Namibians, who have failed to beat the Proteas in nine previous encounters and are ranked 23 places below them in world rankings. While the visitors managed to hold their own in the opening minutes, the home team had opened up an 11-goal lead by the first break. The slick-looking Proteas extended that gap to 29 goals by half-time, which was reached on 38-9. Coach Norma Plummer then took the opportunity to ring the changes in the second half, making sure all 12 of her players had plenty of time on court. 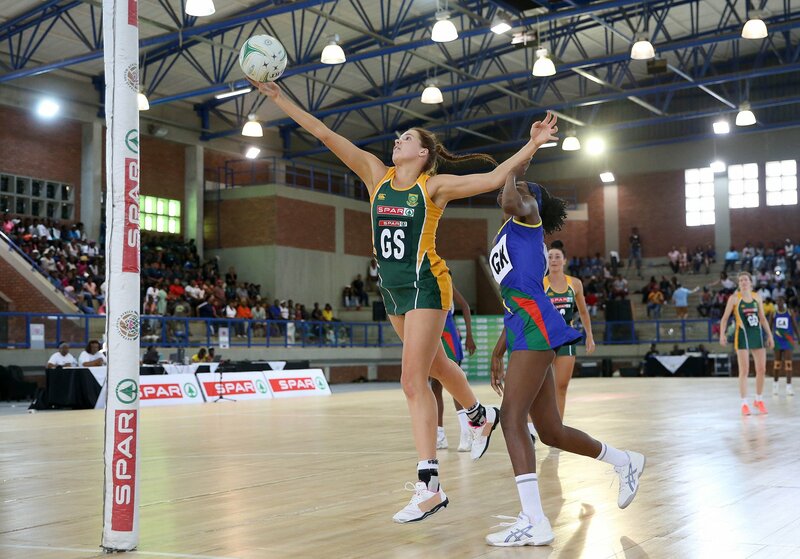 The Spar Proteas continued to dominate to claim the 78-goal win. 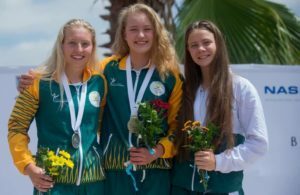 Meanwhile, apart from the convincing win, there was more cause for celebration in the SA camp, with goal attack Maryka Holtzhausen earning her 100th cap for the team. Holtzhausen was the second Proteas player to reach the century mark, after teammate and good friend Erin Burger (109), who played the first quarter of Tuesday’s match. SPAR Proteas captain Bongi Msomi was pleased with her team’s first outing, ‘We felt good. There are quite a few things we still want to work on, but it was just great to step out on court as a team again and get some great passages of play. In other opening day Diamond League action, the second match of the day, between Zimbabwe and Botswana, was a much tighter one than the first. There were just two goals separating the teams at half-time, but the Zimbabweans then surged ahead to claim a 43-30 win. In a thrilling finale to the opening day, the other South African team in the tournament, the President’s XII, went head to head with Zambia. The home team, packed with up-and-coming young stars, were just a step behind the Zambians in the first two quarters, but a phenomenal effort in the third saw them taking the lead and eventually finishing as 48-46 winners.